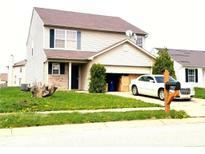 Below you can view all the homes for sale in the Sungate subdivision located in Indianapolis Indiana. 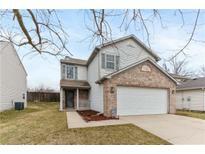 Listings in Sungate are updated daily from data we receive from the Indianapolis multiple listing service. To learn more about any of these homes or to receive custom notifications when a new property is listed for sale in Sungate, give us a call at 317-434-3584. Seller will respond to all offers shortly after. 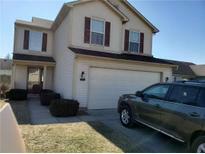 MLS#21628259. Carpenter, REALTORS®. GarageDO with 2 REMOTES , BAMBOO FLOORING IN Dining room., CONCRETE PATIO MLS#21627743. F.C. Tucker Company. Freshly painted rooms throughout the upstairs! Window treatments stay! MLS#21618492. DeFrantz Insur. & Realty Agcy.